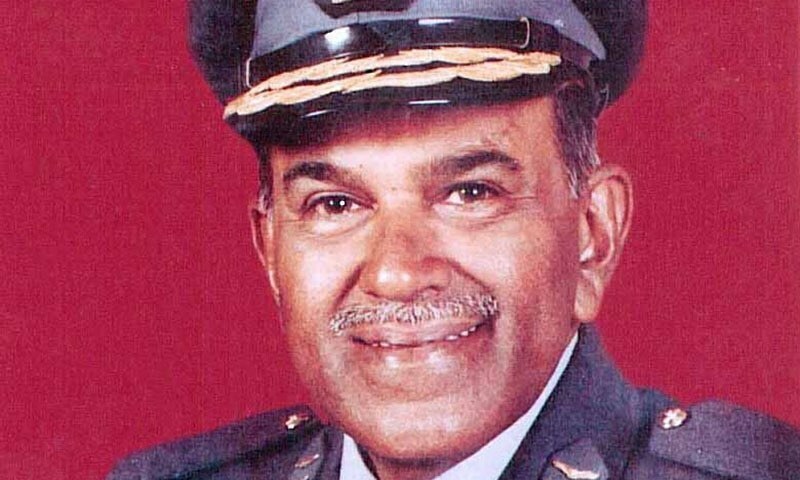 Former Air Marshal Azim Daudpota, celebrated as a hero of the 1965 War, passed away Monday at the age of 84 after battling a number of illnesses, a Pakistan Air Force (PAF) spokesperson said. "As a courageous pilot, a sincere professional and a patriotic Pakistani, Azim Daudpota served as a model and inspiration not only for the airmen of Pakistan but also for the Muslims of the world," Air Chief Marshal Sohail Aman was quoted as saying in a statement released by the PAF. Daudpota was born in Bombay in September 1933 to Umar Bin Mohammad Daudpota, a revered Sindhi scholar. 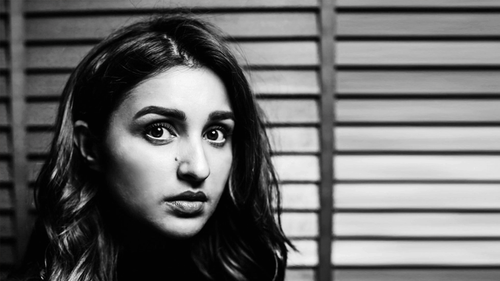 For his early education, he attended the St. Patricks School and later went on to attend the Dayaram Jethmal Sindh College. His journey to becoming an air force officer began when he was sent to the Royal Australian Air Force Academy in 1952. Upon his return in 1955, he was ready to progress as an officer in PAF. 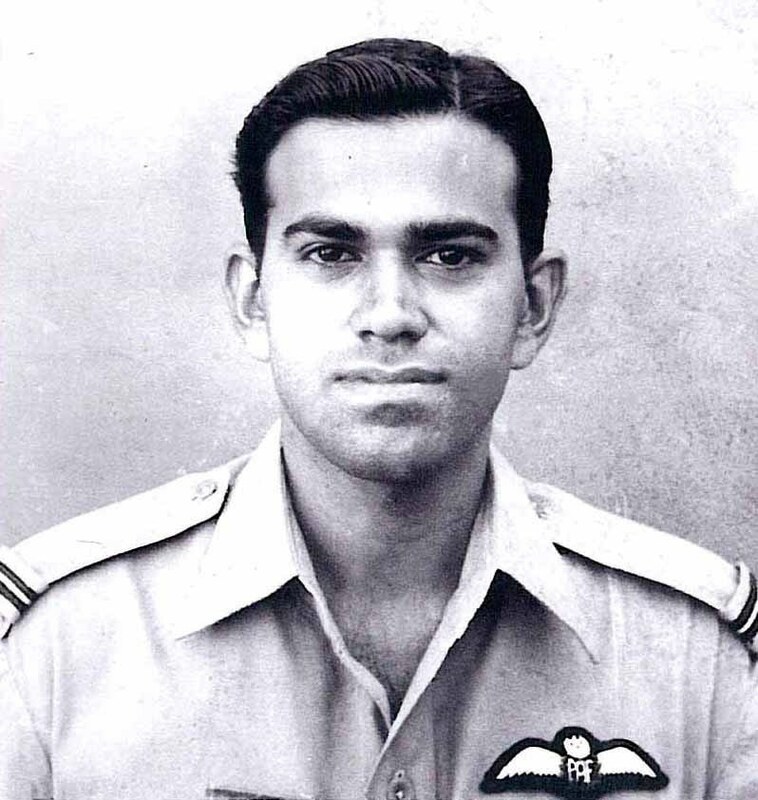 Daudpota joined the Air Force on Dec 15, 1955, making his mark on Pakistan's military history during the 1965 war with India by putting up an exemplary performance as a PAF F-86F fighter pilot ─ engaging and destroying enemy positions at the Wagah-Attari border area. For his commendable and courageous work, he was awarded the Sitara-i-Jurat (the Star of Courage) by the Government of Pakistan. He polished his skills further at the PAF Staff College before serving in Delhi as airforce attache at the Pakistani High Commission. After further training at London’s Royal College of Defence Studies, Daudpota was deputed as commander of the PAF base in Sargodha. Adding another jewel to his career, Daudpota went on to command the Zimbabwean air force between 1983-1986. He was awarded the Zimbabwe Order Of Merit by Robert Mugabe, president of the republic. In 1986, he was appointed a managing director of the PIA, and by 1989, he had assumed the chairmanship of the national flag carrier. During Pervez Musharaff’s regime, the air marshal was sworn in as governor of Sindh on October 25, 1999. However, seven months later, upon being informed of his impending removal, he relinquished his governorship voluntarily. As a retired man, Daudpota was on the board of directors of MacPac Films Ltd, a company that makes raw material for packaging. The air marshal's funeral prayers will be held at PAF Base Faisal. It's so sad to hear the news of the death of a war hero. He rose to fame when he and his squadron unleash aerial terror on the enemy. 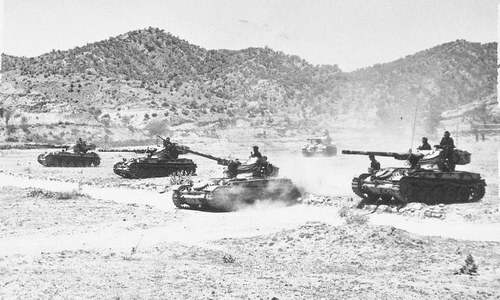 He was known in Air Force as"tank buster." may ALLAH grant you paradise, we pray that you be rest in peace. Ameen. INNA LILLA HAY WAA INNA ILLEHEY RAJAYOON. May God Almighty bless the soul of Air Marshal Azim Daudpotais with peace and solace at the Jannat-ul-Firdous and grant all his bereaved family, friends, relatives, peers, pals, associates, course-mates, colleagues, class fellows, clan, neighborhood and community members the fortitude, resilience and courage to bear the irreparable loss. Aameen, Tsum Aameen. One of the real heroes. Rest in peace. Salam to him and all those who served my homeland and made it safe for my mother, my sister, and my children to live in Pakistan. Love Pakistan and Thanks to all who are serving our arm forces and those who have served for their service. Pakistan Paindabad! Air Marshal Azim Daudpota your dedicated service for the Pakistani Nation will never be forgotten. 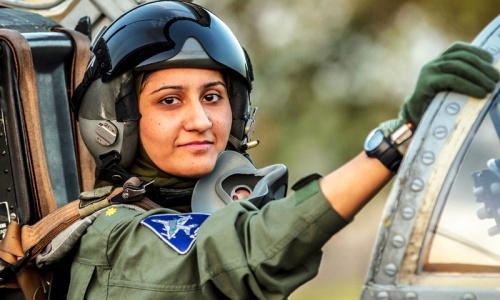 A true Hero of Pakistan Air Force.Today the Armed Forces and the People of Pakistan salute you. AM was not only a war hero but Air chief of Zimbabwe air force after they got independence and turned from Rhodesia to Zimbabwe. After he left, Zimbabwe was considered the best air force in Africa then, as acknowledged by the British. Must be remembered as national hero . A true nationalist and formidable pilot. Many indian pilots would still dread the mention of his name and respect him purely out of fear. He flew to live and lived to fly as a combat pilot of PAF. A true Pakistani hero. A life well planned. He took all his assignments very seriously and kept the interests of Pakistan very close to his heart. A shining example for the Pakistani forces. May God bless his soul. R.I.P Air Marshal A Daudpota. Thank you for your service. Proud of our Pak Armed Forces. Long Live Pakistan, Long Live our Armed forces and scientists. INNA LILLA HAY WAA INNA ILLEHEY RAJAYOON. An honorary mention to the city of Karachi. Tried to clean up the city, but lost to the corrupt Sind Govt. RIP Peace Sir, what an amazing and illustrious career. What a great man. History will remember him! The real hero of Pakistan. May his soul rest in peace. Ameen. Our salute to nations brave sons and daughters. May God bless his departed Soul and put him in peace. He was for sure, a man of courage, and a great officer. He helped PIA to grow. Pakistan Airforce produced lot of great pilots and officers in it's history. Our current Air Chief Marshal Sohail Aman is also a very courageous and a Professional Cheif of Pakistan Airfoce and Pakistan is blessed to have him after many chiefs. May God accept him in peace. I was 14 years old when his and other names of military men became a shining example for youth in Pakistan. 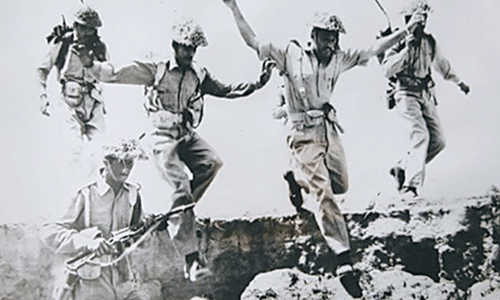 Unity and patriotic feelings and a sense of sacrifice for others, among the youth, were at the highest point during that period of Pakistan's history. @Iqbal Hadi Zaidi -I miss your commentary on Cricket.